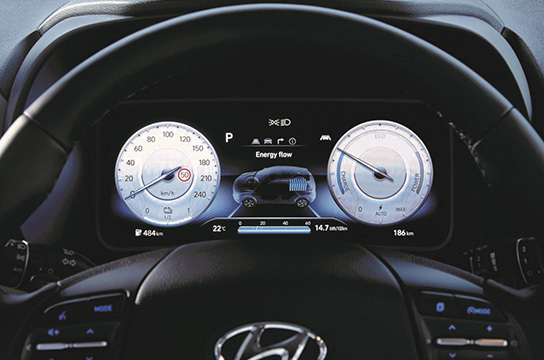 The Display Audio system with seven-inch color LCD touch screen comes with an integrated rear-view camera with dynamic guidelines and Bluetooth connectivity. 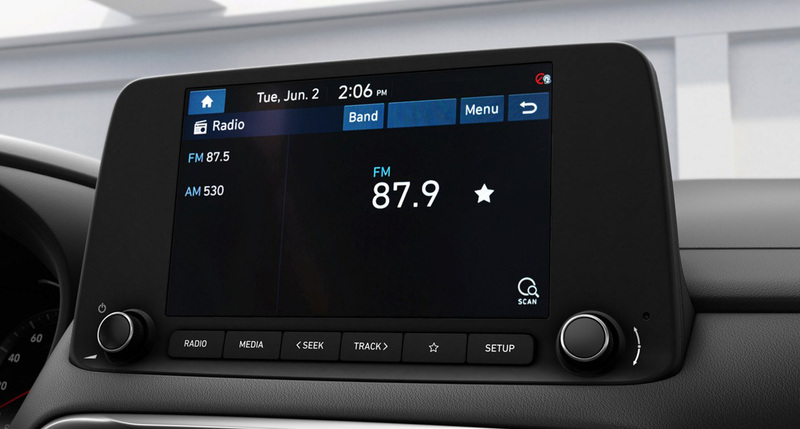 It also features Apple CarPlay™ and Android Auto™ so you can connect your phone and have your music, phone and app functions up on the main screen. 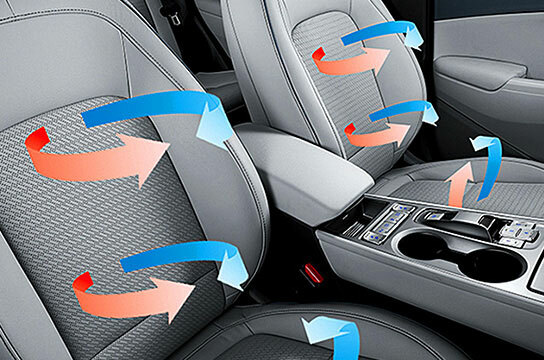 The all-new KONA Electric provides you with the seamless connectivity you expect and innovative tech that makes life easier. 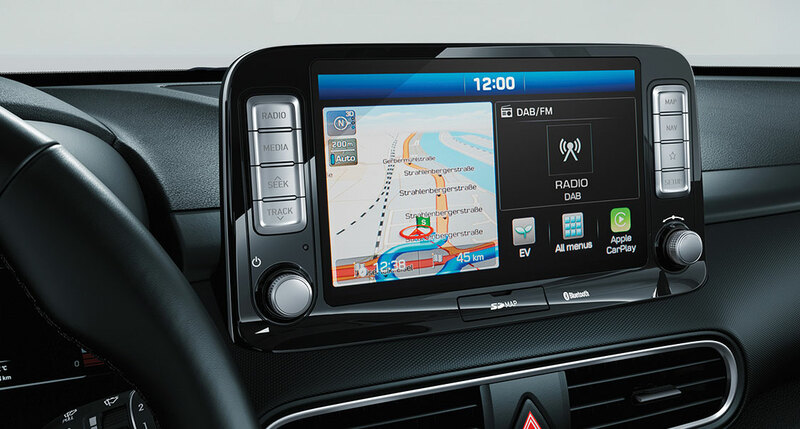 The optional 8" touch screen integrates 3D navigation, media and connectivity features. It comes with a free 7-year subscription to LIVE Services, with real-time traffic, weather, speed control* and POI information. 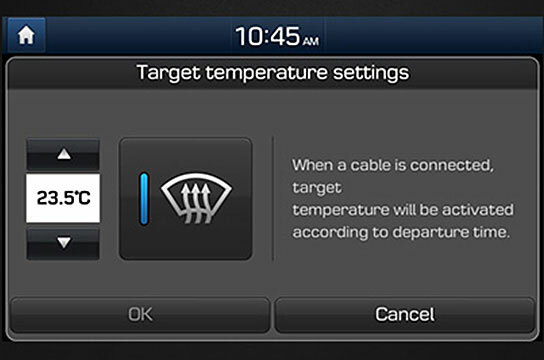 It also features Apple CarPlay™ and Android Auto™ so you can connect your phone and have your music, phone and app functions up on the main screen. DAB is standard as is USB, Aux-in and Bluetooth access. 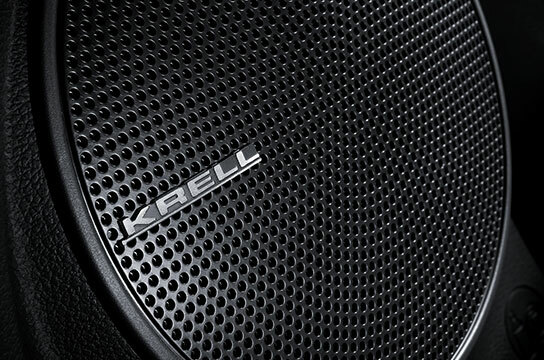 The premium sound system from KRELL delivers stellar sound performance so you can rock it in style. It features eight speakers including two 20mm tweeters, four 160 mm woofer speakers, one 100mm center speaker and a 200mm subwoofer speaker. The eight-channel amplifier delivers 45W per channel to maximize the audio experience inside the car. 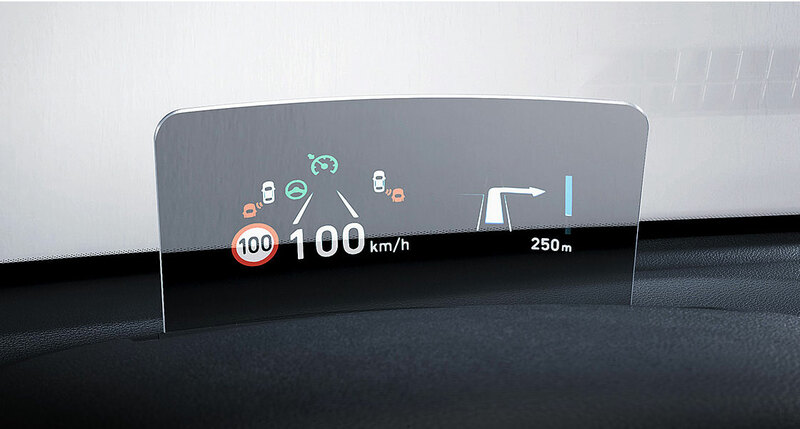 The completely reinvented 7" digital instrument cluster indicates drive mode and clearly monitors energy flow and battery charge level. One glance is all it takes to see how your driving style is influencing your driving range. 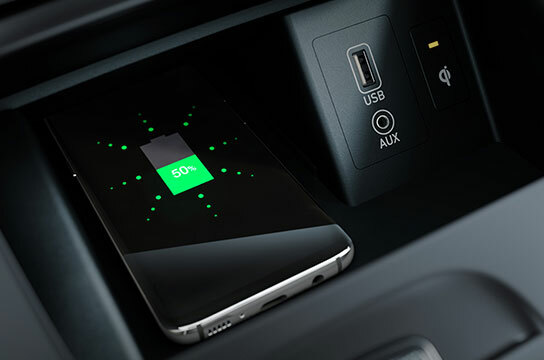 Located in the center console, a wireless charging pad (Qi standard) lets you easily charge a compatible Qi-enabled smartphone without the use of cables.